Ahoy, Tatey! 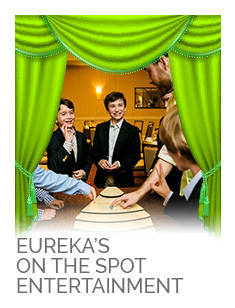 Voyage on the high seas in a quest to save the Potato King! 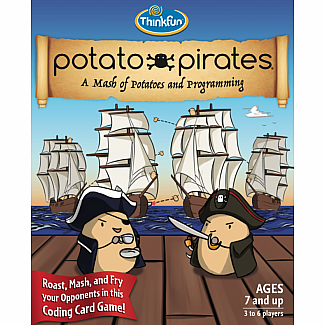 Program attacks to roast, mash, and fry enemy potato crews in battle, but keep yer eyes peeled for Potato King Cards. 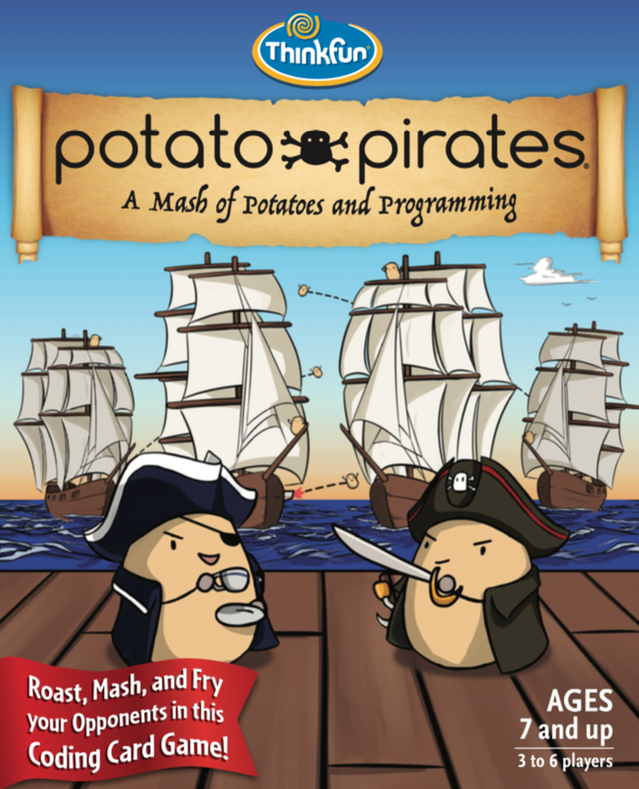 Agi-taters abound who may loot and hijack yer ships! Brush me barnacles – ye may be hooked!